I love photographing the wedding of other photographers. But do you know what’s almost more awesome? Photographing the wedding of the child of a photographer. The bride at this Manhattan Penthouse wedding is the daughter of a very talented wedding photographer, and it was an honor to have been commissioned to document the day. This photograph was taken at the very end of the father-daughter dance during the wedding reception. 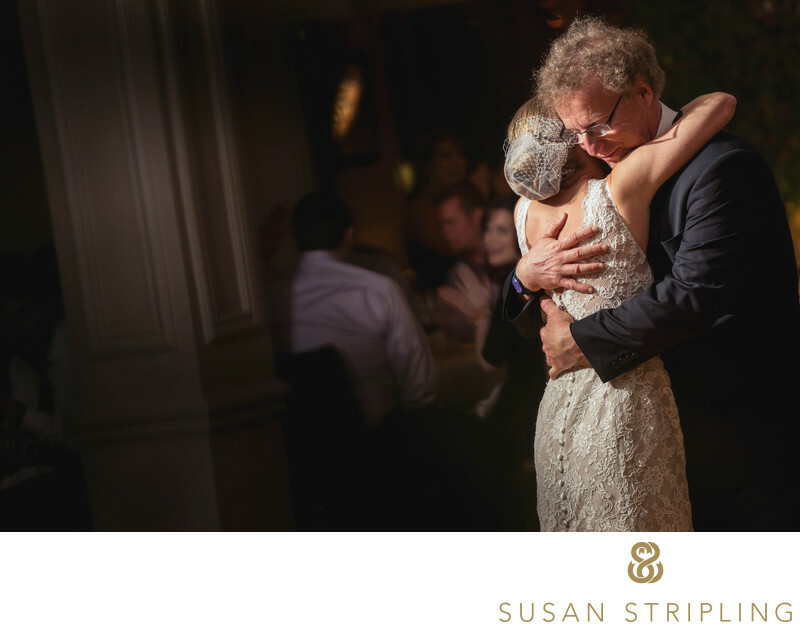 Moments like this are what fuel me as a wedding photographer : these unscripted hugs, sweet interactions, and outpourings of affection and emotion that cannot be set up or staged. I am always on the lookout for these moments, always striving to capture them so that you can look back on the images later and remember exactly how you felt at that time in your life. When clients tell me things like I had no idea you were there for that! or I don't even remember that happening! I know I have done my job! The little touches, impromptu hugs, nose-to-nose kisses and every fleeting second in between - I'm here for all of that. 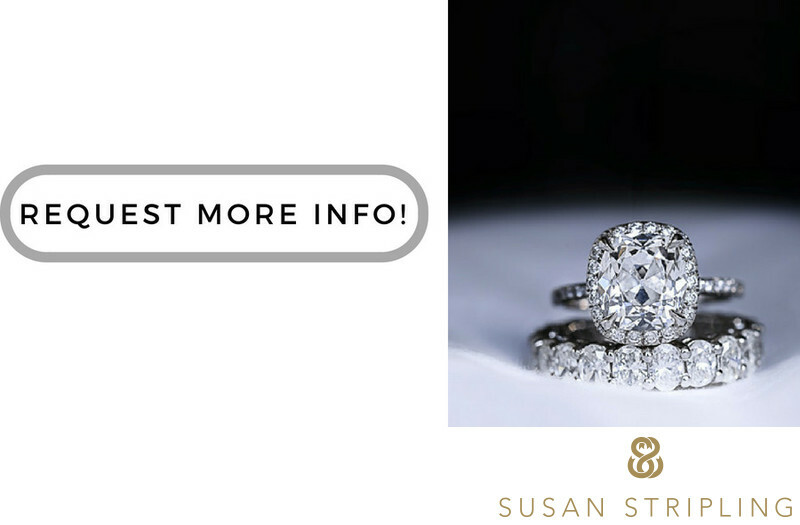 Whether you get married at the Manhattan Penthouse or at a cookout in your own backyard, your moments are my priority. 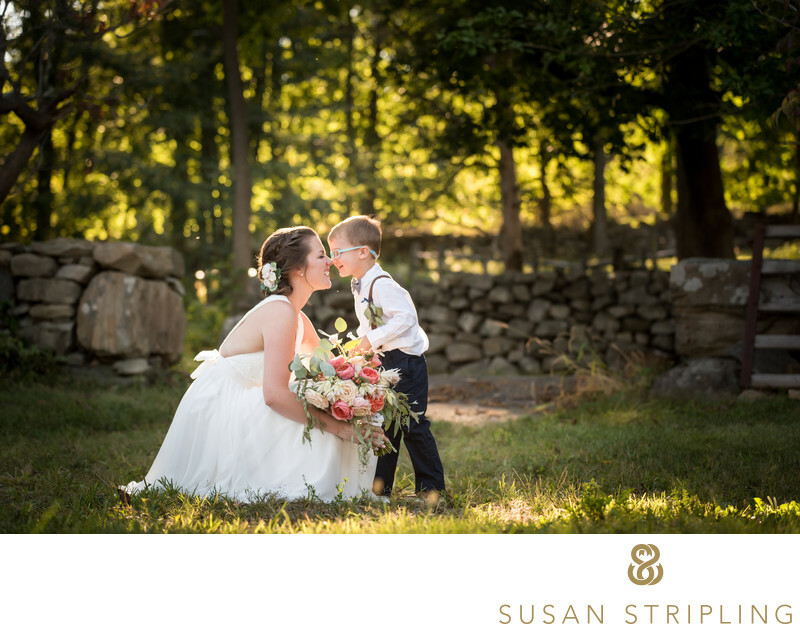 It's my fervent desire to create images that encapsulate your day and how you felt, so that you can remember those moments for decades to come. Location: 80 5th Ave, New York, NY 10011..
Keywords: Long Beach (6), Manhattan Penthouse (12), Rodelph Shalom (6). 1/60; f/4.0; ISO 400; 165.0 mm.